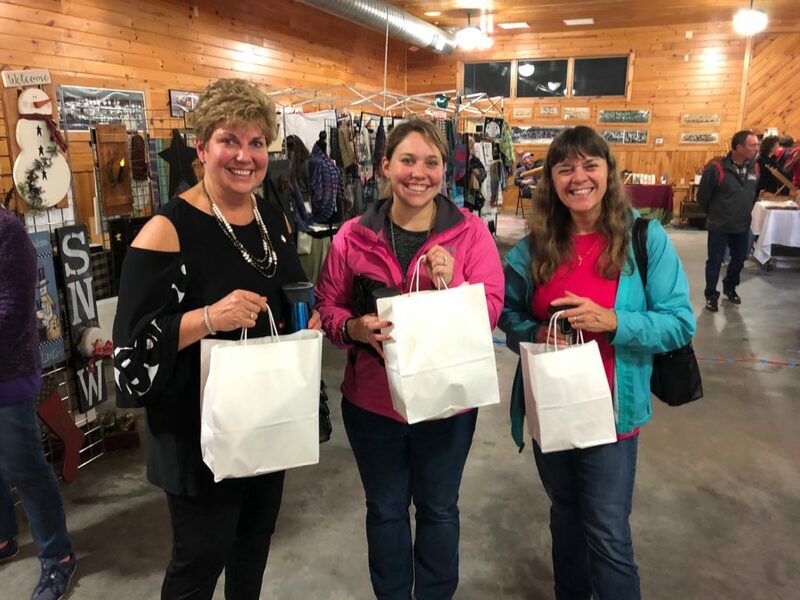 The Folk Art & Artisans Show, now in its 41st year, is an annual shopping experience showcasing the region’s finest local and independent artisans, crafters, and makers. 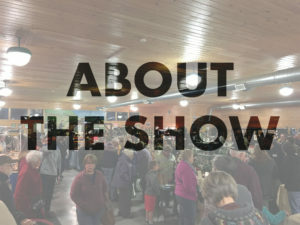 Save the date for our 2019 Show! Francis Farm is located in Rehoboth, MA, on Francis Farm Road, off of County Street. The Folk Art & Artisans Show began on the grounds of the Carpenter Museum at its dedication in May 1979. 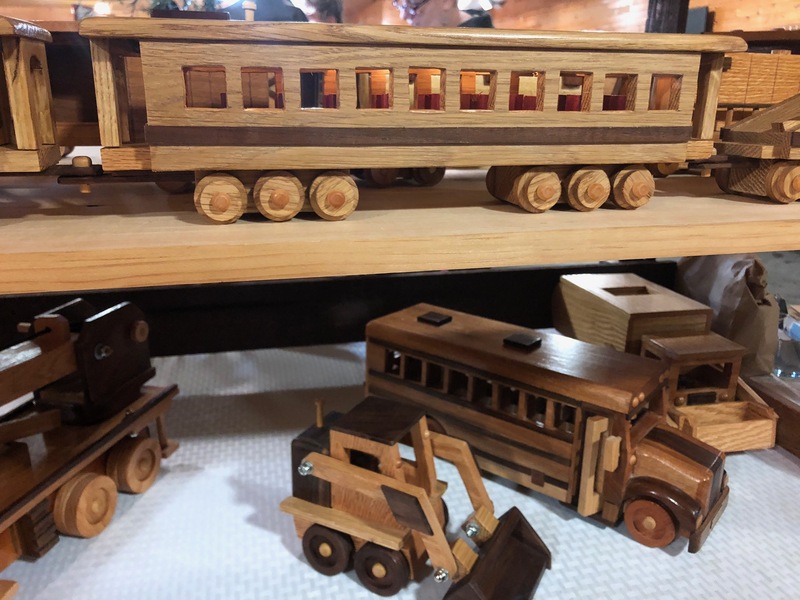 The show was modest: only two local crafters displayed their wares. With each year, the Show grew in size and popularity. Because of this increased attendance, the Show expanded to all the Rehoboth Antiquarian Society sites, including the historic Goff Memorial Hall at Blanding Public Library, and the Carpenter Museum’s Otis Dyer Barn, a reproduction 18th-century barn adjacent to the Museum’s farmhouse. When attendance for the two-day show reached the thousands, the event was moved to its present location at historic and picturesque Francis Farm.